Hichki shows Miraculous Growth on 3rd Saturday in China. Hichki has registered a miraculous growth on 3rd Saturday (16th day) at China box office. Film has recorded a jump of 150% from 3rd Friday. 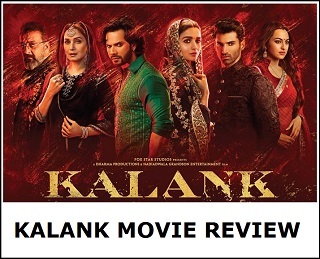 Film is now all set to collect in excess of $ 4 million in third week. 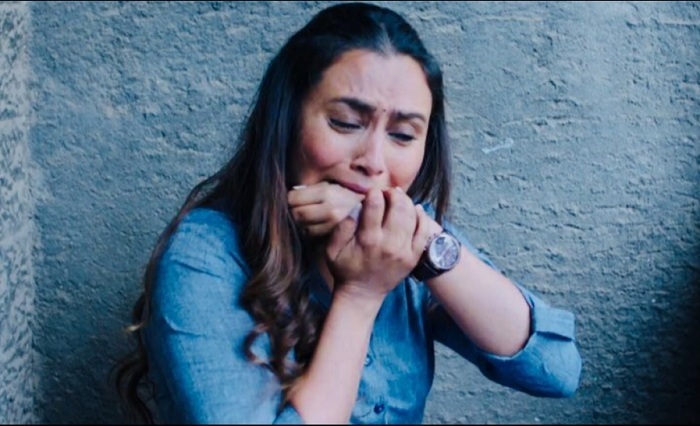 Hichki added an approx $ 1.21 million on day 16. Film total collection stands at approx $ 15.62 million. Hichki is all set to touch $ 18 million by the end of this week. 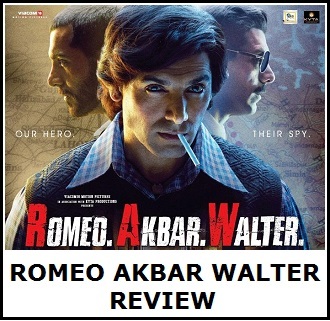 Film will then easily go past $ 20 million mark in its theatrical run in India. Hichki will emerge as the 5th biggest grosser in China. After a few debacle of Indian films in China in recent times, Hichki salvage some pride. Indian cinemas have made inroads in China and it is upto us to provide films which cater to the likes of Chinese audiences. A good film will definitely do good business if it is marketed well. Week 1 -> $ 7.34 million. Week 2 ->$ 6.59 million. Fri -> $ 0.47 million. Sat -> $ 1.21 million. Total -> $ 15.62 million (approx).